However, some fans wanted Daemon Black to look into their eyes and read something completely different. 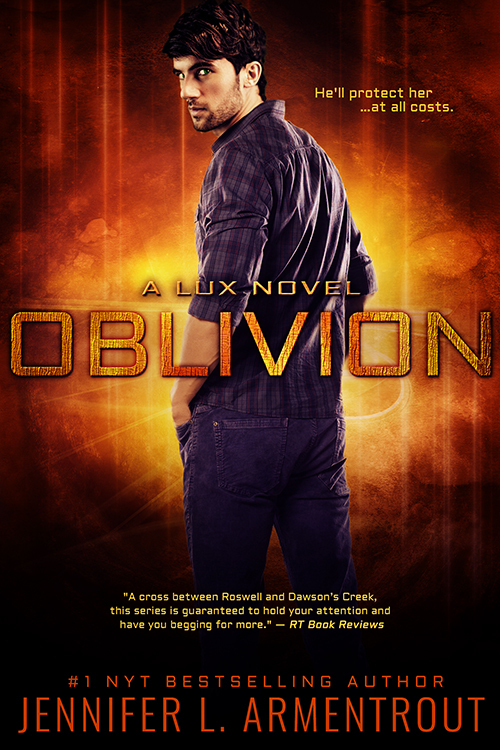 We completely understand this need to hear the line of your heart, and since Jennifer L. Armentrout wrote Oblivion for you: the fans of the Lux Series, we’re going to keep giving you a daily Daemon fix for the foreseeable future. Let us know in the comments what you thought about part 2 of the Daemon Reads Oblivion video series, and be sure to tune in Tuesday, December 8th to see the next installment!